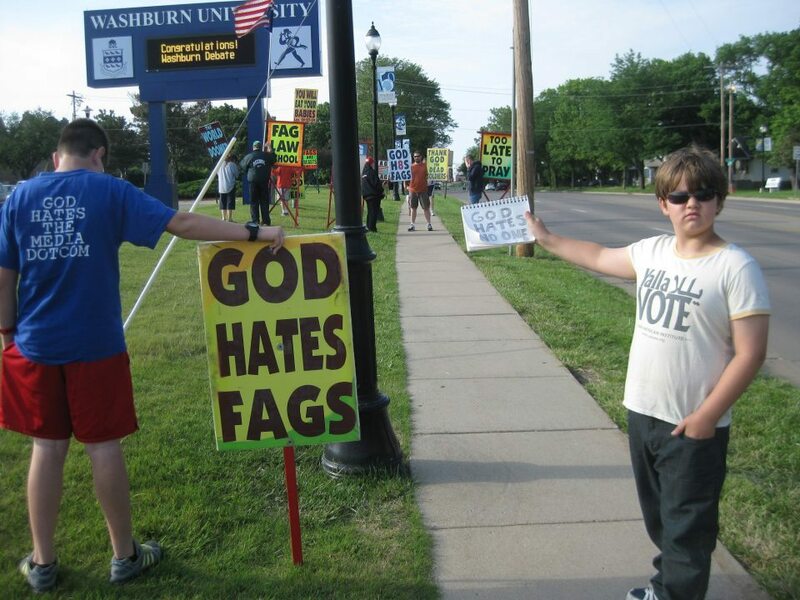 A 9 year old has a message for the haters of Westboro Baptist: God hates no one. Go, Kid! You tell ‘em! This little boy is amazing!!! I want a kid like him someday. What a cool dude.